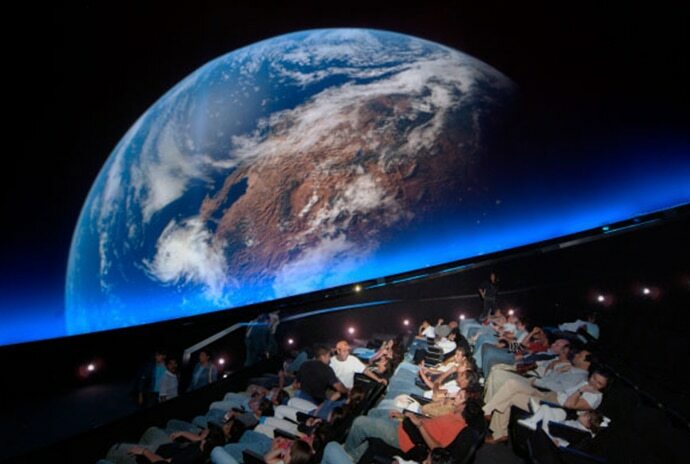 From museums, galleries, planetariums and visitor attractions to demanding flight simulation applications – Sony 4K SXRD projectors deliver dependably bright, high contrast images that bring you and your audience closer to reality. 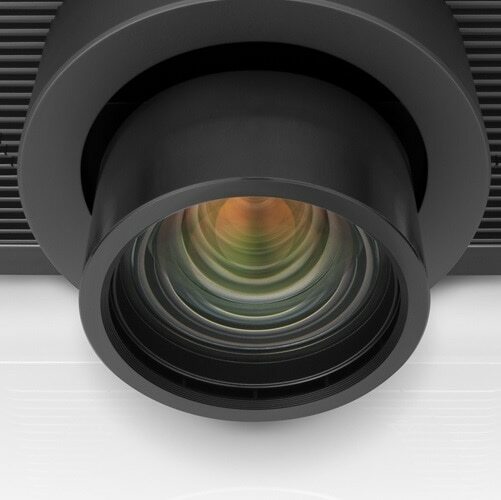 Spectacular detail, colour and contrast plus exceptional reliability: they’re the hallmarks of our projectors created for today’s visual simulation environments. 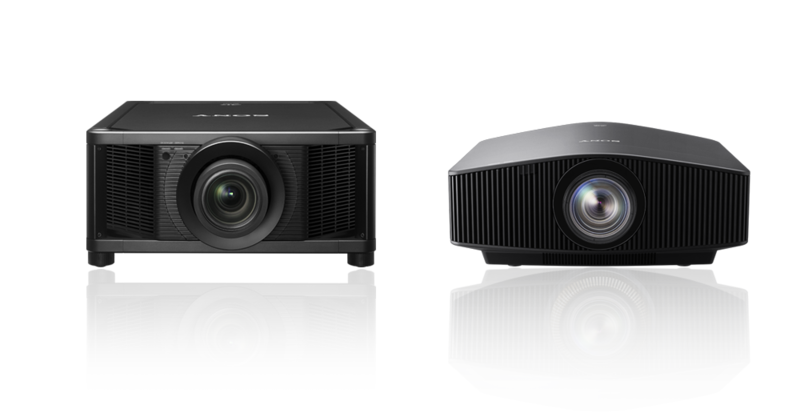 Choose from our 4K SXRD projectors featuring a high-performance laser light source for up to 20,000 hours of virtually maintenance-free operation. Our simulation projectors feature advanced 4K SXRD panel technology for bright, crisply detailed native 4K images with extremely high contrast and exquisite colour. Picture quality’s enhanced further by Reality Creation upscaling, plus support for HDR (High Dynamic range) for extra detail in dark shadows and bright highlights. 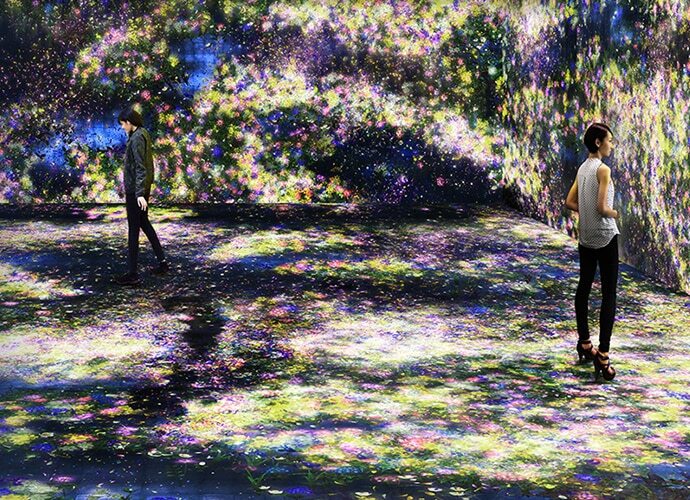 Edge blending allows creation of super-size, precisely matched images from multiple projectors – ideal for environments from art galleries, museums and planetariums to flight simulators. 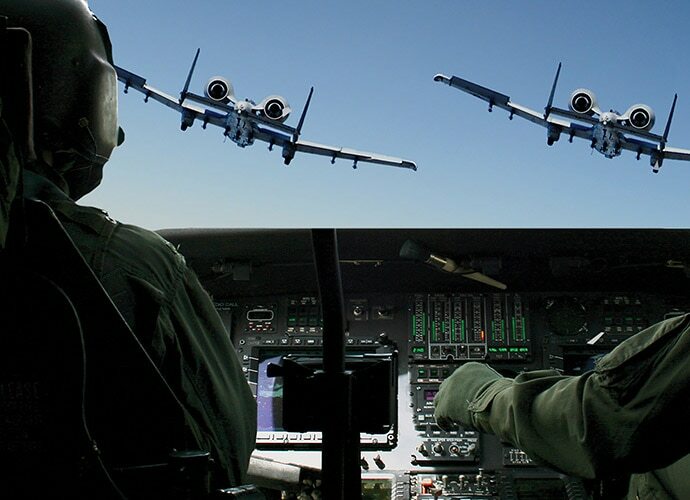 With an impressive light output of up to 5,000 lumens, our simulation projectors deliver consistently brilliant images that always stand out in demanding environments. 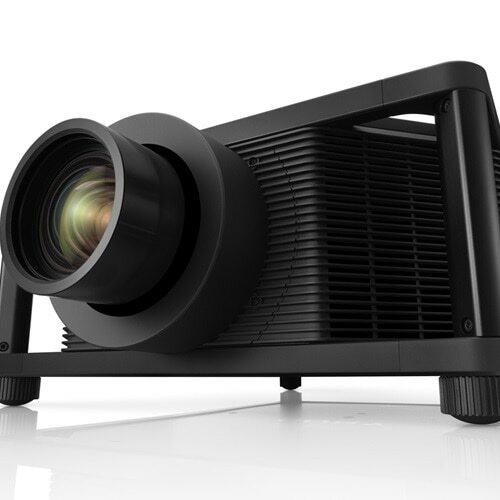 In constant brightness mode, our laser simulation projectors maintain extremely precise light output levels over the rated life of the light source – ideal for multi-projector installations. Don’t be constrained by your environment. 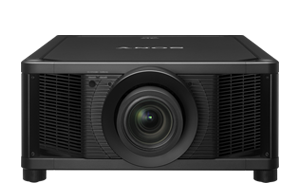 Our 4K SXRD simulation projectors can be installed horizontally, vertically, upside down or at any angle with no restrictions. The rugged chassis allows projectors to be stacked directly on top of one another, simplifying high-brightness multi-projection installations. Auto calibration simplifies speedy set-up, and low noise fan ensures an even more immersive experience for viewers without unwanted distractions. 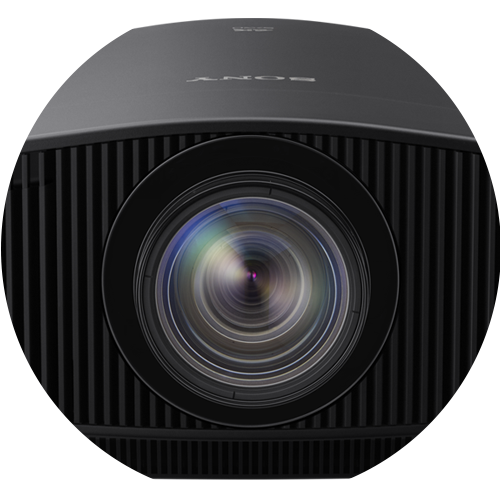 Our 4K SXRD simulation projectors are packed with advanced features to ensure dependable, fuss-free operation with fewer distractions for you and your audience. Lens, light source and optical components of our laser projectors are sealed against dust for dependable long-term operation. The reliable light source in our 4K laser projectors starts almost instantly, so the show can begin without lengthy lamp warm-up time. Our laser projectors feature an extra-low noise fan with one-way air flow and a liquid cooling system for whisper-quiet operation. Offering bright, high-contrast true 4K images plus the reliability and reduced maintenance of a laser light source. 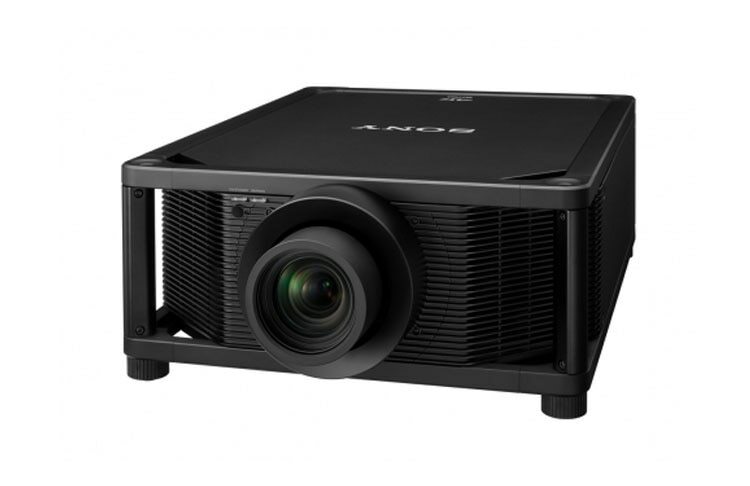 Our simulation projectors are ideal for a range of demanding environments where high brightness and pristine 4K picture quality are as important as superb operational reliability and minimal maintenance needs. Satisfy visitors’ passion for more immersive viewing experiences with our reliable, easy to install 4K SXRD projectors that offer consistent pictures and low running costs. Recreate the night sky’s awesome beauty with vibrant 4K HDR images that accurately depict the bright stellar highlights and jet-black darkness of the Milky Way. Accurately reproduce lifelike, detail-packed 4K HDR images with high contrast, rich colours and smooth natural movement.